Ben Leathley Beautiful, powerful EP. Love the mixture of strong guitar sounds and slow instrumental solos (especially the Cello parts!) Favorite track: I Kina Spiser de Hund. Timofei Gerber Great EP, very recommended. The trumpet on Pirate Ship is beautiful. Favorite track: Pirate Ship. 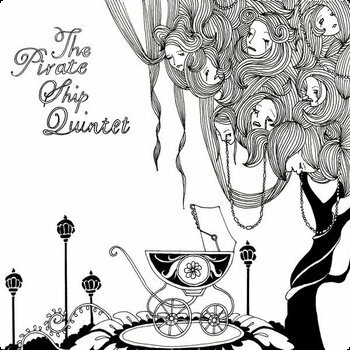 ﻿﻿The Pirate Ship Quintet’s self-titled debut E.P was first released in 2007 and quickly acquired a certain chic status among the niche circles of the U.K and European post-rock scene. It’s very limited print run (only 200 LP’s) sold out rapidly and until now has never been repressed. 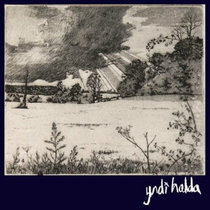 The record was recorded and mixed by the band and mastered by Cult Of Luna drummer, Magnus Lindberg following the two bands sharing a stage and becoming allies. The E.P has placed extremely highly among countless ‘best of’ lists and has received honourable mentions from some of the most respected critics on the post-rock scene. Its exceedingly favourable reception, despite the absence of any promotion at all, is testament to the record’s substance. Soon after The Pirate Ship Quintet was discovered by Sound Devastation Records and played its first U.K tour, the band disappeared from the live scene, only making music for personal pleasure, seldom appearing on stage and formally releasing none of the material they wrote. At the start of 2012 the band’s phenomenally talented cellist, who has played with the likes of The London Symphony Orchestra among others, accepted a full-time position with the National Orchestra of Wales which is based very close to the band’s home town. With all members of the group living in the same part of the UK once more and with their own small studio in the heart of Bristol they made the decision to return to functioning as a working band again. Their first full length album entitled Rope For No-Hopers is released through Denovali Records in spring 2012. 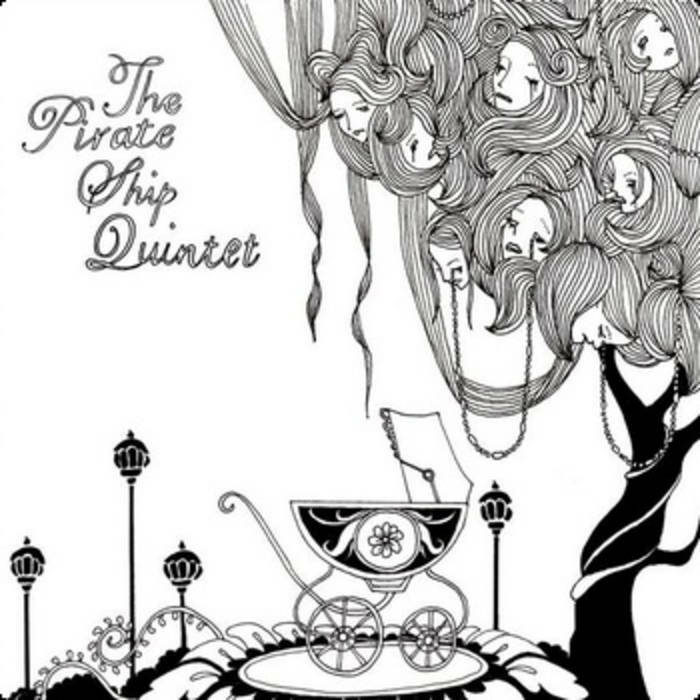 Written and recorded by The Pirate Ship Quintet. Mixed by The Pirate Ship Quintet (with help from Tim Sharpe and Dave Thomas). Mastered by Magnus Lindberg at Tonteknik Recording AB, Umea Sweden. Artwork by Emily Golden (www.emilygolden.co.uk) and Lucy Joy Oldfield (www.lucyjoyoldfield.com).